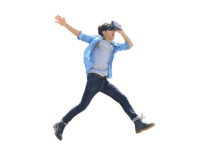 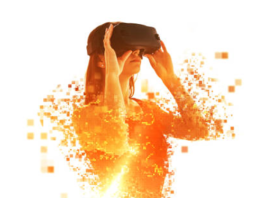 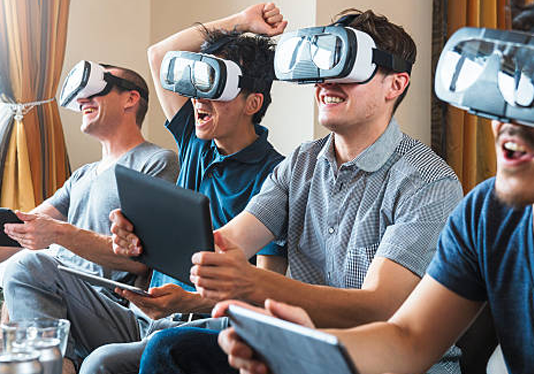 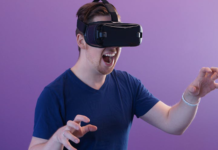 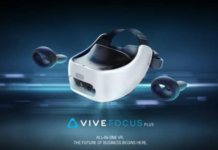 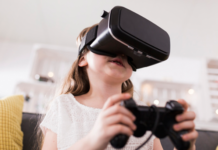 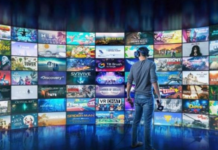 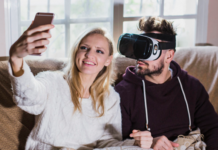 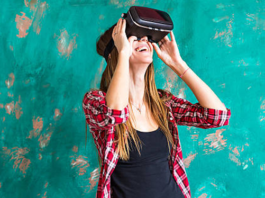 The Best Virtual Reality Headsets of 2019: Which Headset is Right for You? 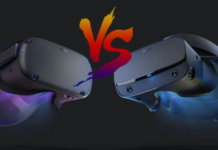 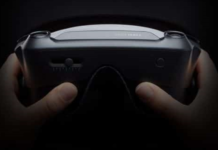 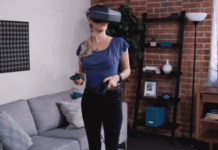 Oculus Rift S vs Oculus Quest: which new VR Headset is right for you? 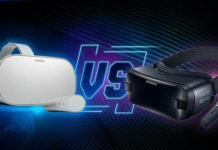 Oculus Go vs Samsung Gear VR: Which is the Best Mobile VR Headset?